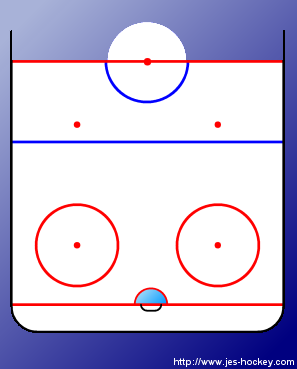 Basic face-off formation when offensive team is lined up as shown. This setup is geared towards being prepared when you lose face-offs. RD takes puck behind the net shoots it around the boards. LW gets to their position along the boards to accept the puck for the breakout. 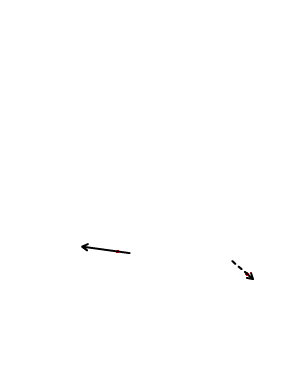 C holds up C momentarily and gets prepared for breakout pass. RW holds up LW momentarily and goes to position along boards preparing for the breakout. Ld can hold up RW momentarily.